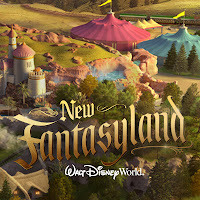 Win a Fantasyland at Walt Disney World Resort Vacation Getaway! Head over here and enter for a chance to win a Fantasyland at Walt Disney World Resort vacation getaway! Sweepstakes ends 11:59pm PST on 3/3/13...GOOD LUCK!